Introduce light into your bedroom with this dresser mirror. 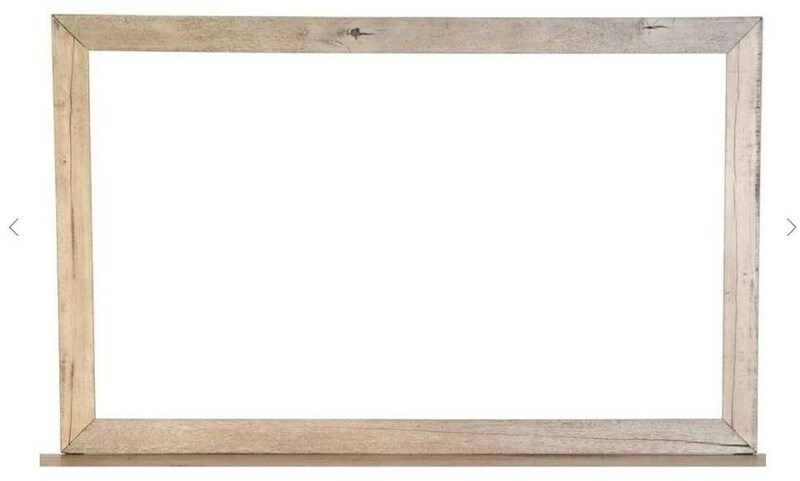 The mirror features a reclaimed wood frame that looks natural and relaxed. The Renewal Mirror by Napa Furniture Designs at HomeWorld Furniture in the Hawaii, Oahu, Hilo, Kona, Maui area. Product availability may vary. Contact us for the most current availability on this product.